Lipedema, which has been known as an adipose tissue disorder characterized by abnormal fat deposition, mostly affects women. This condition can easily be ruled out regarding its diagnosis because it is commonly misdiagnosed as obesity. True diagnosing and optimal management of lipedema show a great importance. As patients suffer from lipedema, not only experiencing physical symptoms such as tenderness or a feeling of heaviness but also psychological symptoms such as anxiety, they cause negative influences on quality of life of a person with lipedema. 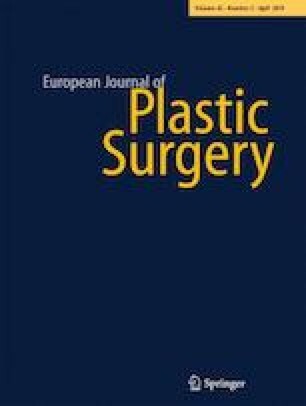 This paper tries to review all aspects of lipedema from diagnosis to management and assessment options. Alper Tuğral and Yeşim Bakar declare that they have no conflict of interests. For this type of study, a formal consent from a local ethics committee is not required.